As a web developer, you know very well the need to debug your code. 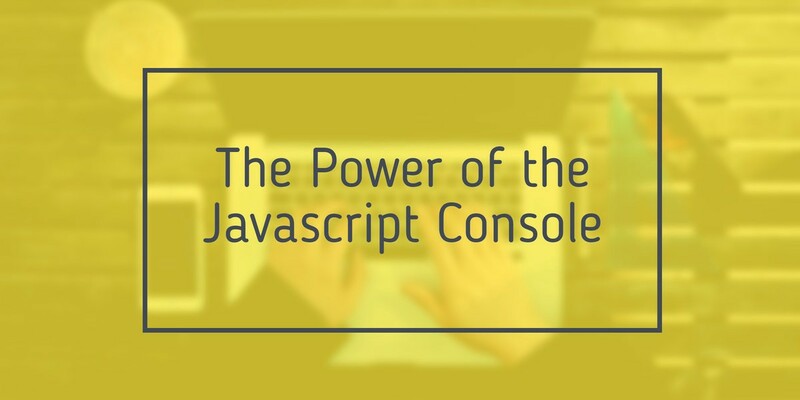 We often use external libraries for logs, and to format and/or display them in some cases, but the console of our browsers is much more powerful than we think. View a log of errors and warnings that occur on a web page. Debug applications and traverse the DOM directly in the browser. These are probably the most used methods of all. You can pass more than one parameter to these methods. Each parameter is evaluated and concatenated in a string delimited by the space, but in case of objects or arrays you can navigate between their properties. This method allows you to group a series of console.logs (but also error info, and so on) under a group that can be collapsed. 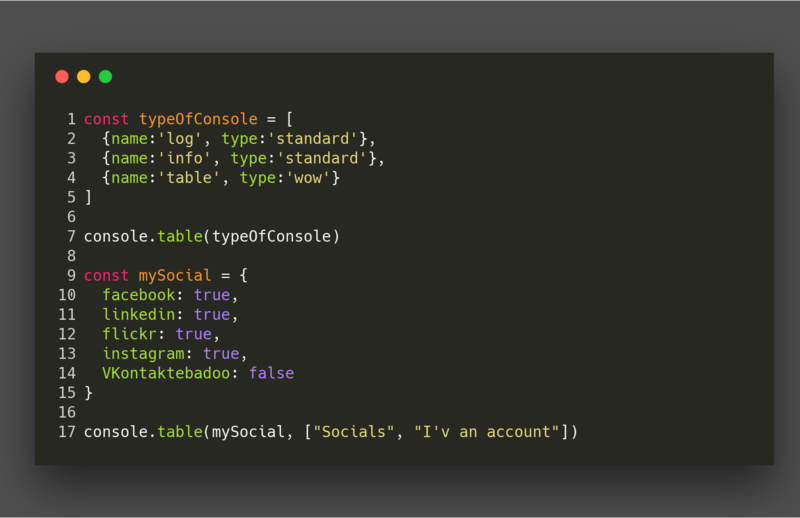 The syntax is really very simple: just enter all the console.log we want to group before a console.group() (or console.groupCollapsed() if we want it to be closed by default). 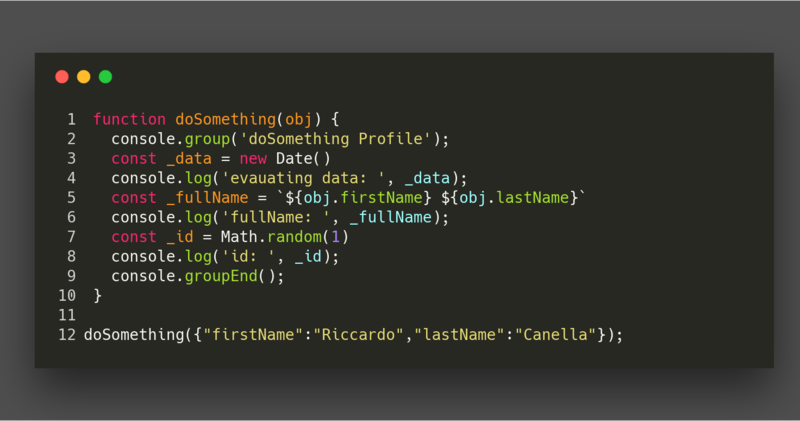 Then add a console.groupEnd() at the end to close the group. 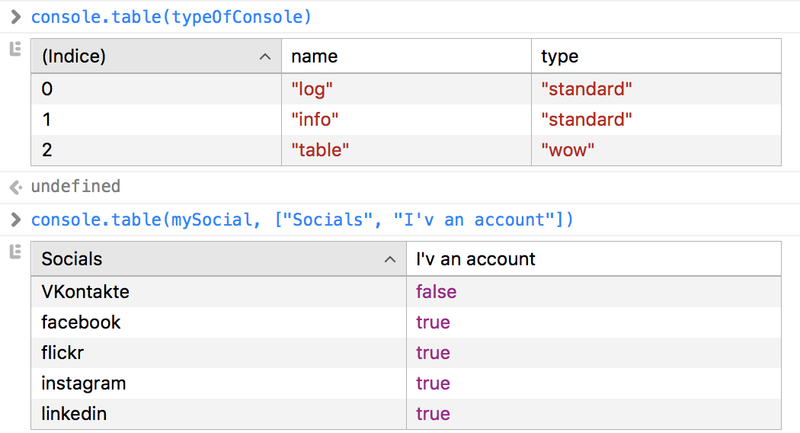 Since I discovered the console.table my life has changed. Displaying JSON or very large JSON arrays inside a console.log is a terrifying experience. The console.table allows us to visualize these structures inside a beautiful table where we can name the columns and pass them as parameters. These three methods are the Swiss army knife for every developer who needs to debug. 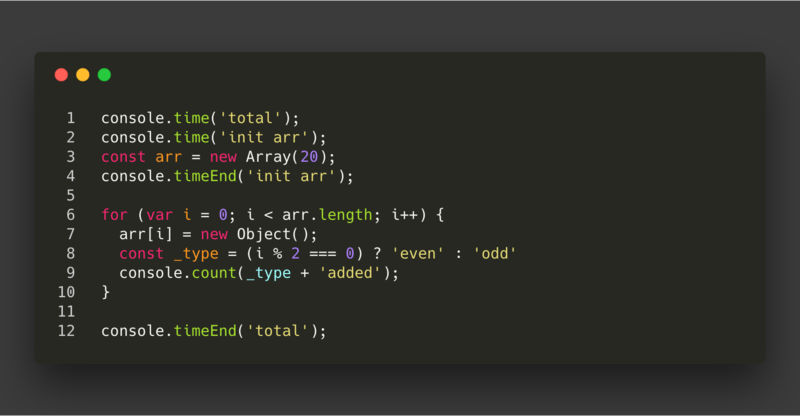 The console.count counts and outputs the number of times that count() has been invoked on the same line and with the same label. The console.time starts a timer with a name specified as an input parameter, and can run up to 10,000 simultaneous timers on a given page. 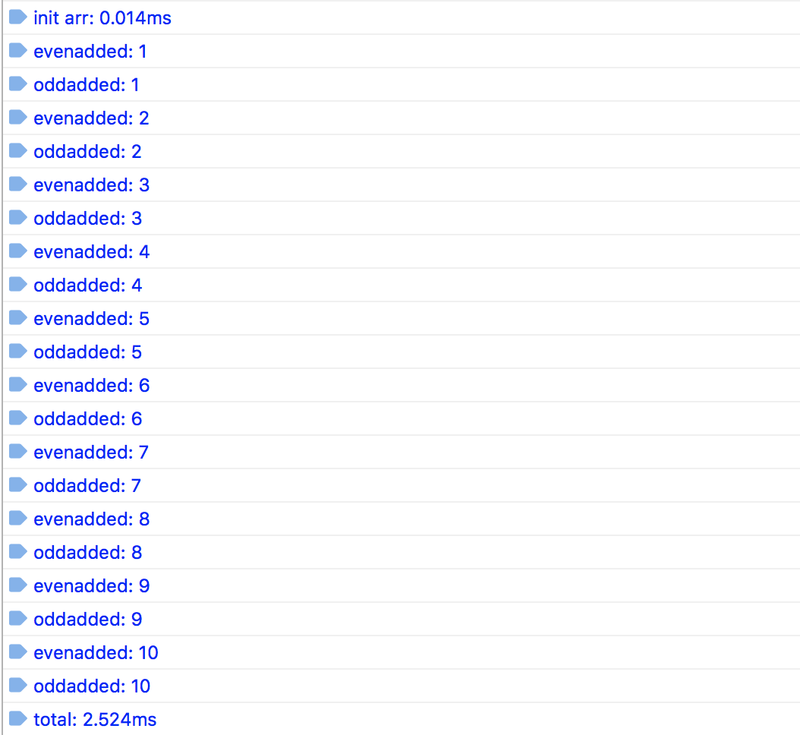 Once initiated, we use a call to console.timeEnd to stop the timer and print the elapsed time to the Console. These methods simply print a stack trace from the point where it was called. Imagine you are creating a JS library and want to inform the user where the error was generated. In that case, these methods can be very useful. 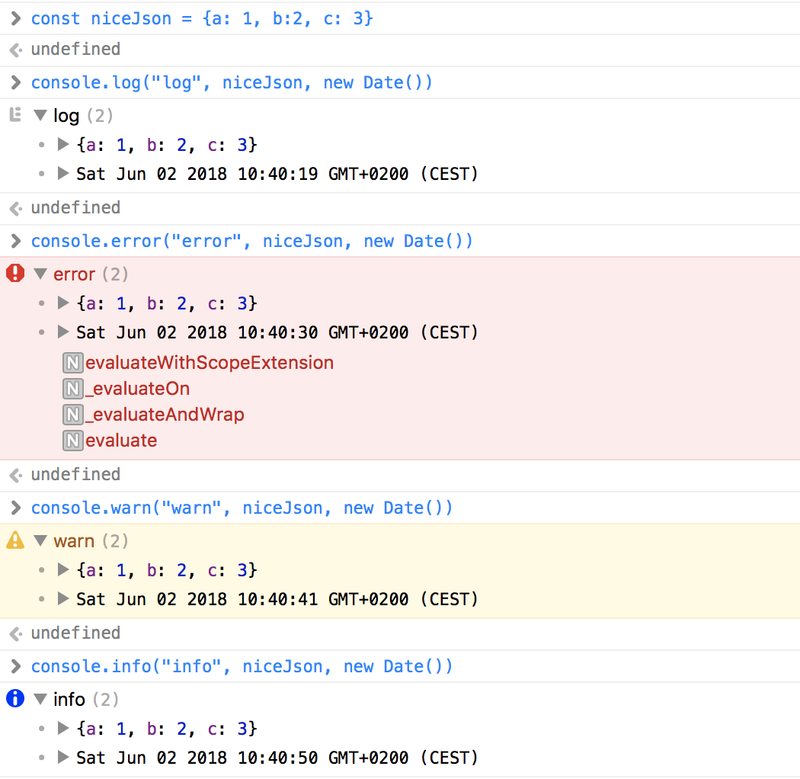 The console.assert is like the console.trace but will print only if the condition passed didn’t pass. As we can see, the output is exactly what React (or any other library) would show us when we generate an exception.